price quality very good product! 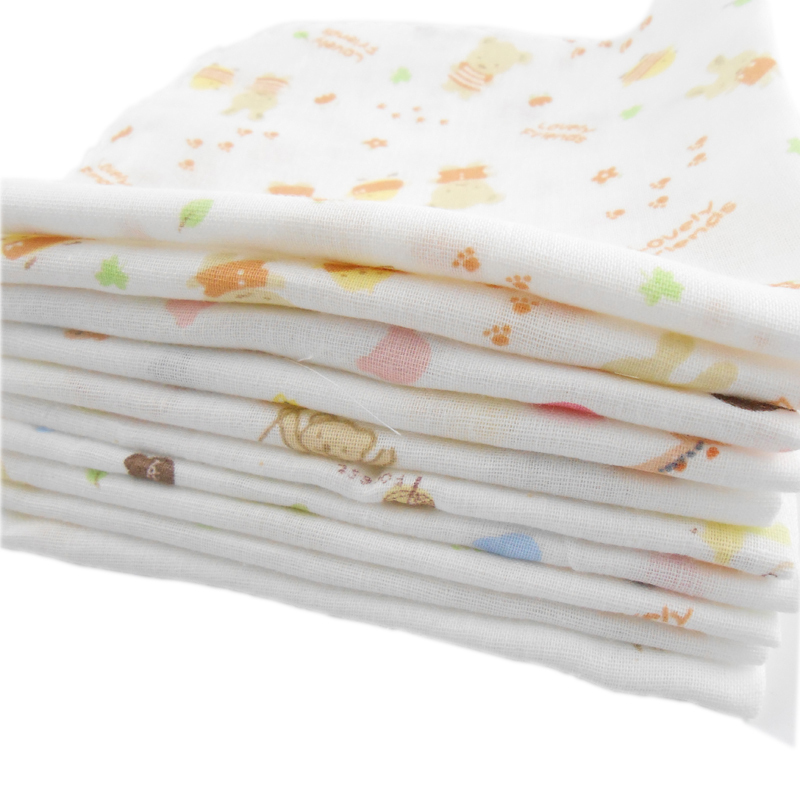 small and light fabric good for wiping baby's food or saliva. recommend! There is no strong layer 2. But I liked it. Write size. 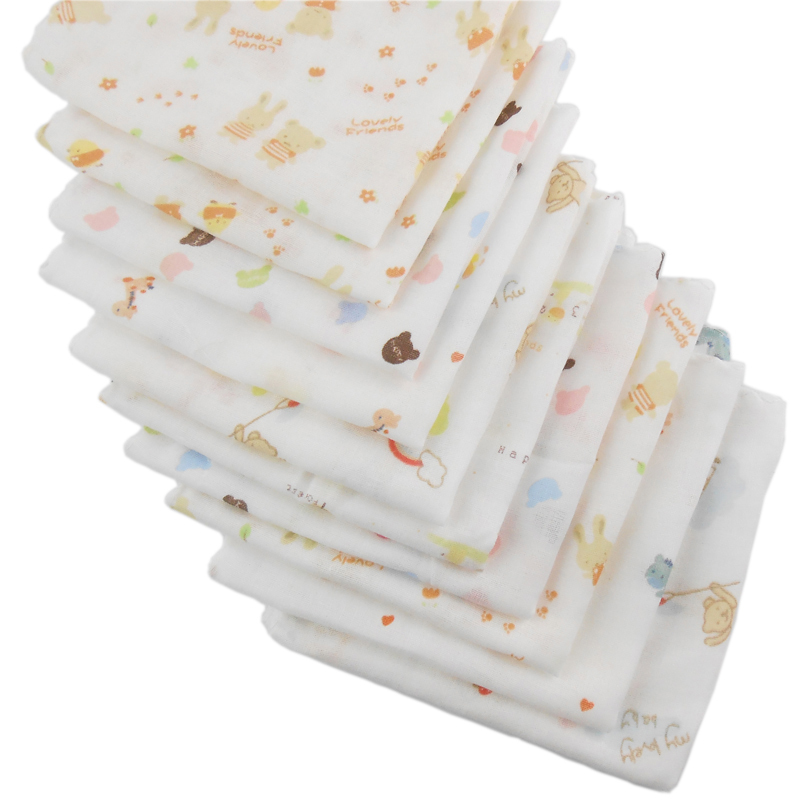 Because i thought that they were big, but it turned out as handkerchiefs (but the quality is good .. They're fine. The shipment was very fast. Good quality! all as in the description. Very cool, pleasant to the touch and smooth. I thought they would be smaller, but not. Super, i'm happy. Corresponds to the description, finish the hems perfeitinho. Recommend. Pleasant to the touch, good cut treated. Great, thank you i love it.